Revolut has been granted licenses that will allow the company to operate in Singapore and Japan as it continues its global expansion. As well as Singapore, Revolut has received a license from Japan Financial Services Agency (JFSA), under the Fund Transfer License, to offer services to customers in Japan -- "one of only a handful of international companies that have succeeded in obtaining this licence in Japan", according to a company release. 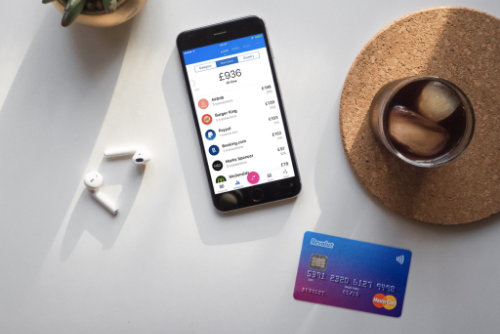 Revolut says it is in the final stage of testing and services will launch in Q1 2019 in the APAC region, with 50,000 people already on the waiting list. Nik Storonsky, CEO and founder of Revolut, said: "We've been working closely with the Singapore regulator to shape the future regulatory environment of the country. They believe and trust in our business model and vision, and would like to see our European success replicated in Singapore and across Asia-Pacific. Meanwhile, our partnerships with Rakuten, SJNK and Toppan underline our strong support in Japan and we're confident that we'll disrupt the way banks traditionally function across APAC through our use of technology and innovation."